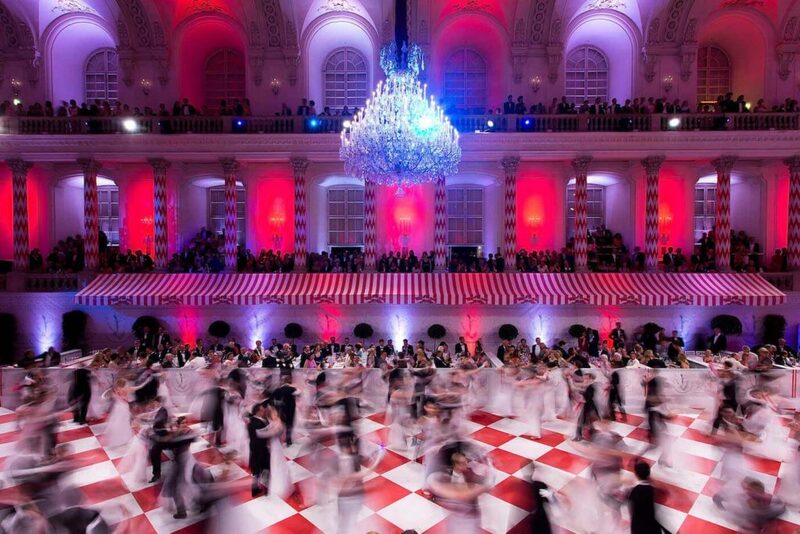 Every year, ball season descends on Vienna in a flurry of white floor-length gowns and horse-drawn carriages. Cavernous dancing and dining halls at prestigious venues like the Imperial Palace and Vienna State Opera are transformed for one evening only into glittering fairy-tale scenes, complete with hoards of debutantes, sparkling champagne and silver-service courtesies. 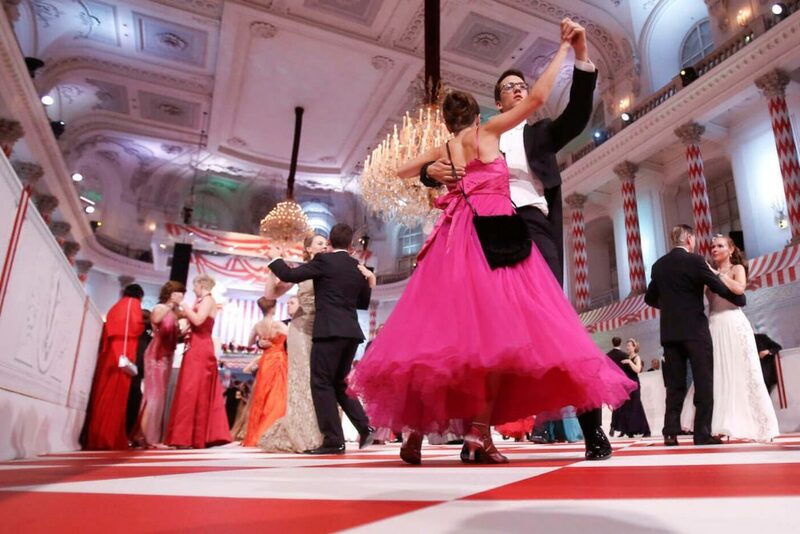 While Austria’s capital is known for its winter social calendar, featuring events like the Kaffeesiederball, one of the season’s prize gems is actually hosted in summer. The grand Fête Impériale held in June at the city’s Baroque Spanish Riding School– the oldest of its kind in the world – is a unique spectacle that combines ceremonial tradition with plenty of modern luxuries. Here’s how it all come together. 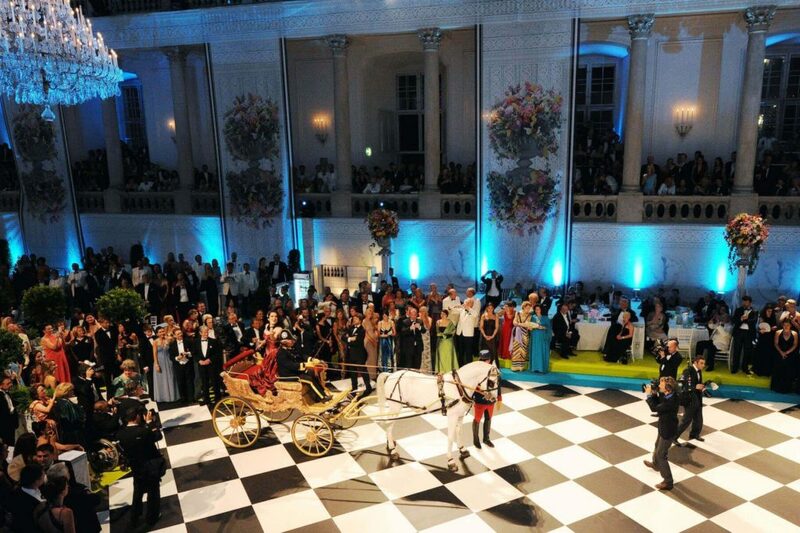 The grand opening of the Fête Impériale at the Spanish Riding School in Vienna. Credit: Getty. Masked balls and costumed carnivals were the order of the day among the Habsburgs and Viennese elite throughout the Austrian imperial age. Since the 1520s, countless extravagant parties were held to entertain royalty and introduce debutantes and their suitors into society. Classical music by masters such as Johann Strauss the Elder was created especially for these gatherings in the 1820s, with two of the most famous dances in the world – the Viennese Waltz (or ​‘king of dances’) and the Midnight Quadrille – designed for these illustrious events. The grandeur of the Fête Impériale hails from the Court Balls of the 18th century when Vienna was at its imperial peak. Empress Maria Theresia (born 300 years ago this year) started holding these spectacular masquerade parties, or ​‘Ladies Carousels’ each summer. Revived just nine years ago, now it’s known as one of the city’s top annual events, and the jewel of the summer. We spoke to the Spanish Riding School’s director and ball mastermind, Elisabeth Gürtler, to find out what inspired the revival of this annual soirée and what preparations go on behind the scenes of such a prestigious event. 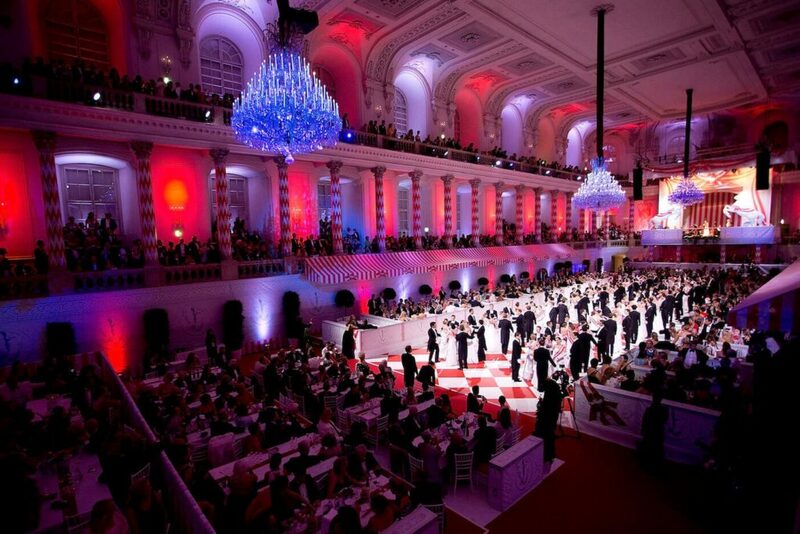 Be dazzled by Vienna’s grandest summer ball. Credit: Getty. Reviving such an archaic event presented challenges and opportunities in equal measure. So what was the motivation behind it? When it comes to capturing the essence of the 1700s for a contemporary audience, the ball offers a detailed programme of events, including a festive procession and a cocktail reception across three ballrooms. Are you ready to party like it’s 1735? Credit: Getty. Indeed, to make sure this journey to a bygone era runs like clockwork, the planning has to be regimented. With the likes of the princesses of Denmark and champion sportspeople, singers and artists arriving in gold-leafed carriages ready for the grand opening, timing is everything. Shifting themes and fashions have to be taken into account, too. Every year, the Spanish Riding School is decorated in the colours of the Austrian flag – red and white – though the details change at each occasion. “It’s vital to stay flexible, find new solutions, include interesting people and open your ears and eyes!” says Gürtler. However, one element that won’t change anytime soon is the immaculate dress code, which is required for entry. For gentlemen, it’s either black tie, dinner jacket or white tie, and ladies must wear floor-length gowns. Dance the night away at the Fête Impériale. Credit: Getty. A Festive Procession winds its way to the Winter Riding School where the Grand Opening takes place. This is when the riders and debutantes make their dramatic entrance. Around 10 pm, the dancing begins in the Summer Riding School and Stable Castle to the sounds of classical, pop and Motown, lasting until the early hours of the morning. Guests can wander St. Michael’s Cupola and the covered arcades in search of a bite to eat. These finishing touches are what set this event apart. While dinner isn’t served, the tidbits – from the likes of Lindt and Austrian ice cream maker Eis Greissler – are famous. Perhaps it’s this carefree atmosphere combined with age-old traditions that have made the Fête Impériale one of the true highlights of Vienna’s summer calendar.